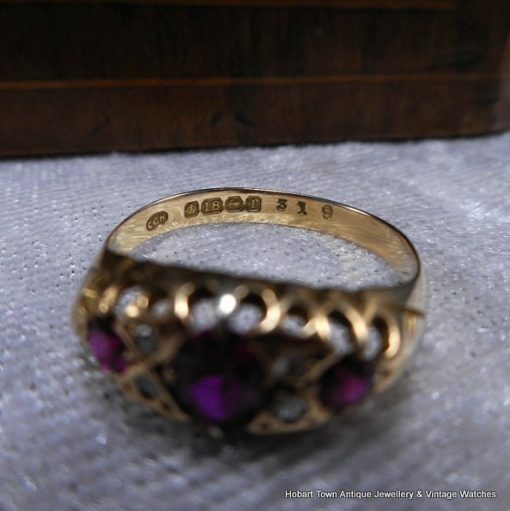 Antique Edwardian Ruby Diamond Ring 1916 in 18ct gold. 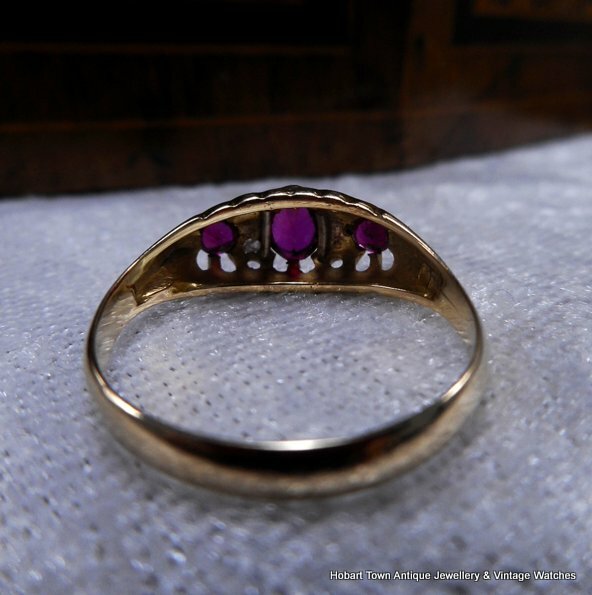 Made in Birmingham England and fully hallmarked. 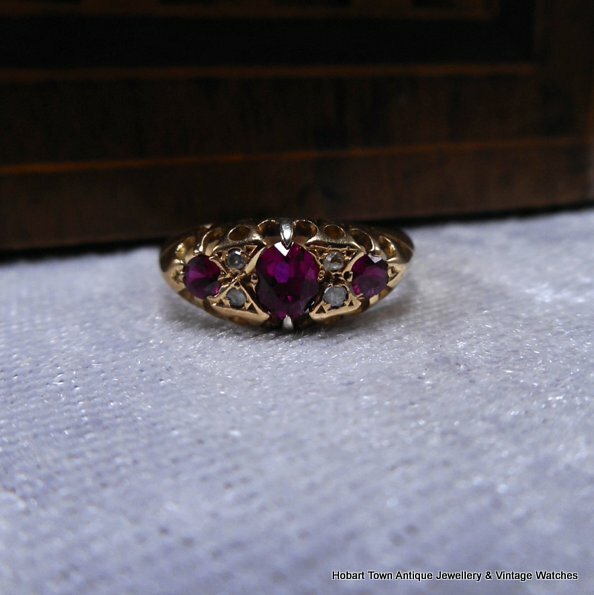 Antique Edwardian Ruby Diamond Ring 1916 in fine original condition. Set with three natural cushion cut rubies of beautiful colour ~ accentuated by diamonds in between. 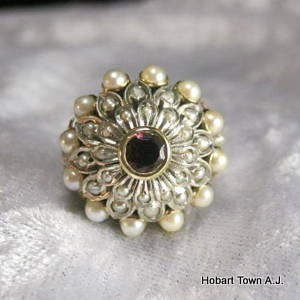 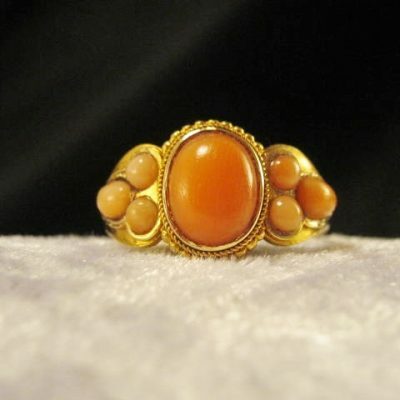 A classic late Victorian and Edwardian design , which has never been out of favour , and is guaranteed to look beautiful on any ladies hand. 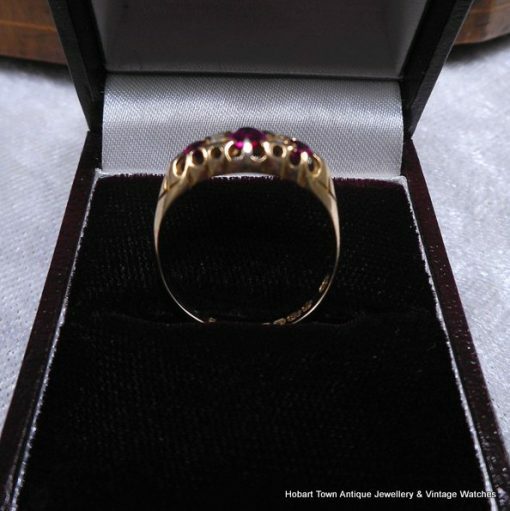 Dating to 1916 and made in the U.K.’s busiest city for jewellery creations during the period with a full set of hallmarks for 18ct gold , Birmingham , date and makers marks. Currently a size “M” and able to be resized , this Antique Edwardian Ruby Diamond Ring 1916 18ct gold ring ticks all the boxes …… not the least being our selling price! 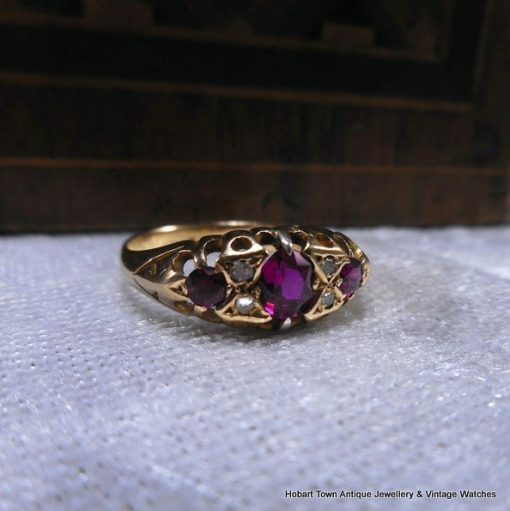 With this design being extremely popular since it’s inception in the 19thC……… rings in this exact design have been made throughout the 20thC and are still being made today in the 21stC. 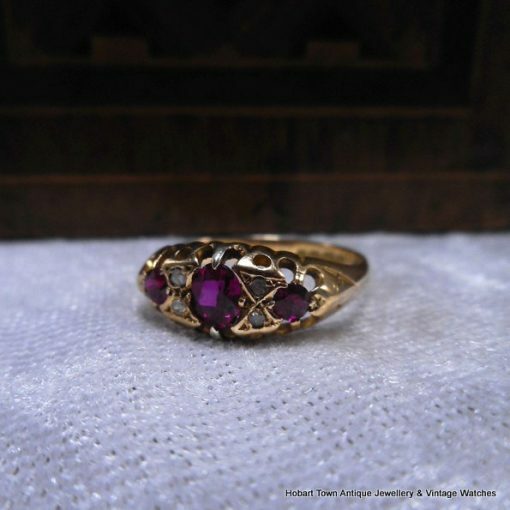 Yet there are no concerns to age with this Antique Edwardian Ruby Diamond Ring 1916 18ct gold ring as it is guaranteed to be as described. 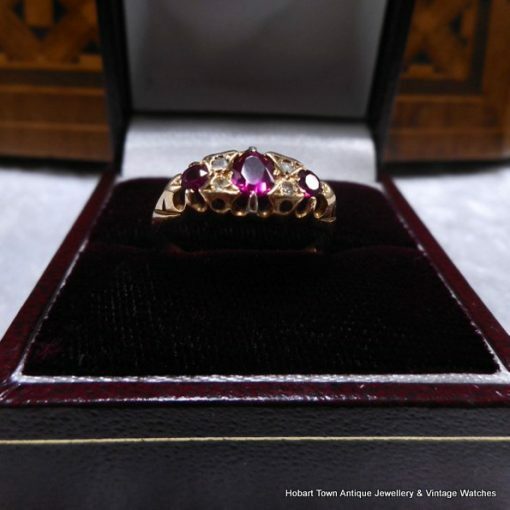 With an especially good colour to the central ruby and a very attractive aesthetic overall ~ this one offers great value when compared to equal rings of this period , design and grading. 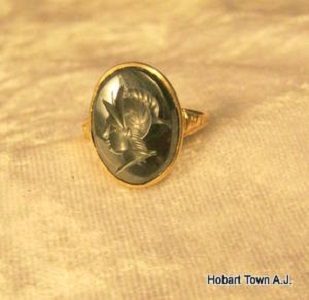 Please email with any questions and we will respond promptly.